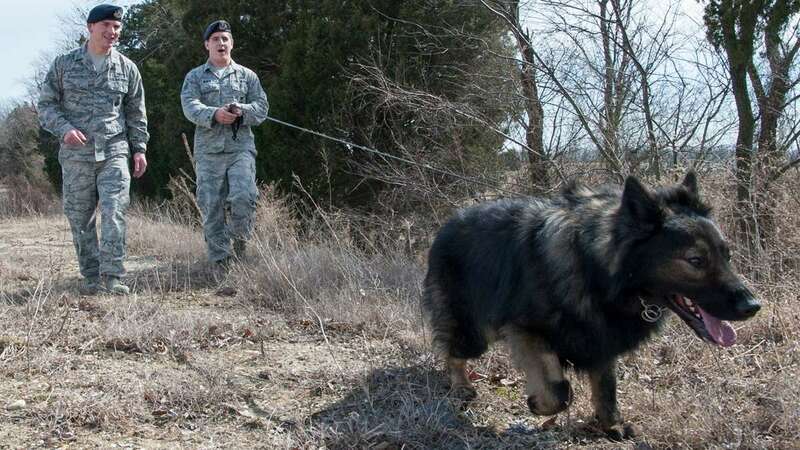 Military working dog handler Staff Sergeant Jason Spangenberg received the Bronze Star Medal for his courage and commitment during his deployment to Afghanistan. 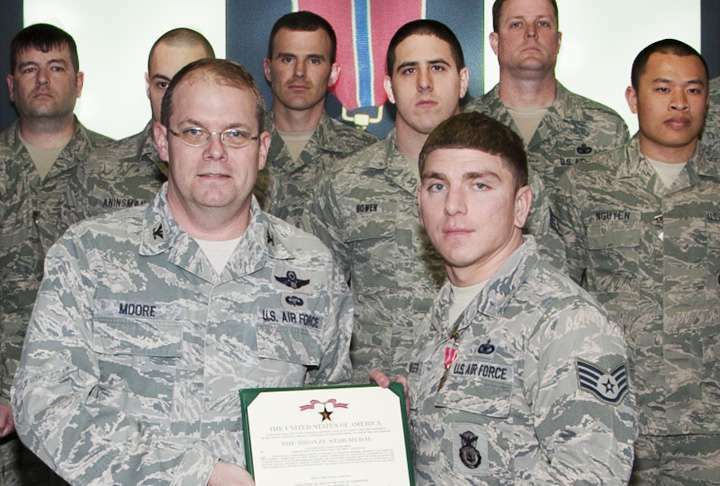 The airman with 436th Security Forces was awarded the Bronze Star earlier this month at Dover Air Force Base. 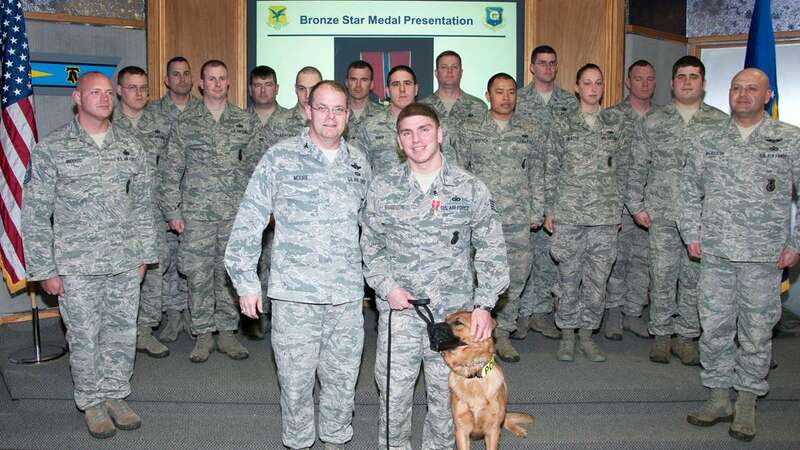 The Bronze Star is awarded for acts of heroism, merit or meritorious service in a combat zone. 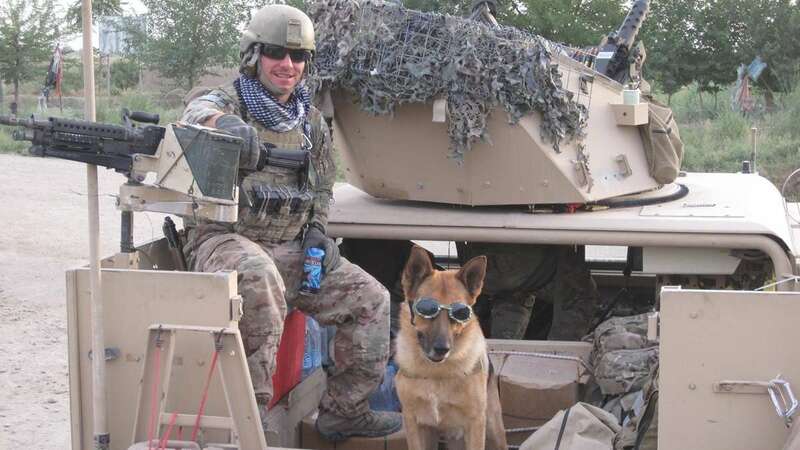 Spangenberg deployed to Afghanistan from March to August 2013, with his dog, “Rico.” Together, they supported Army Special Operations forces in more than 100 combat missions. The pair also discovered more than 100 pounds of explosives in a four month period and the airman also taught more than 300 Afghan policeman on counter improvised explosive device tactics and techniques. Spangenberg was the only airman deployed with the Army special forces troops. Spangenberg was originally awarded the Army Meritorious Service Medal, but his commanding general in Afghanistan, Maj. Gen. Austin Miller, upgraded his medal to the Bronze Star. “He operated at such a level that he was recognized by a two-star general. That doesn’t happen often. To have your Army Meritorious Service Medal upgraded to the Bronze Star Medal speaks of his character and his commitment to the combat mission in Afghanistan,” said Lt. Col. Joel Briske, commander of the 436th. Spangenberg describes his deployment as life-changing. 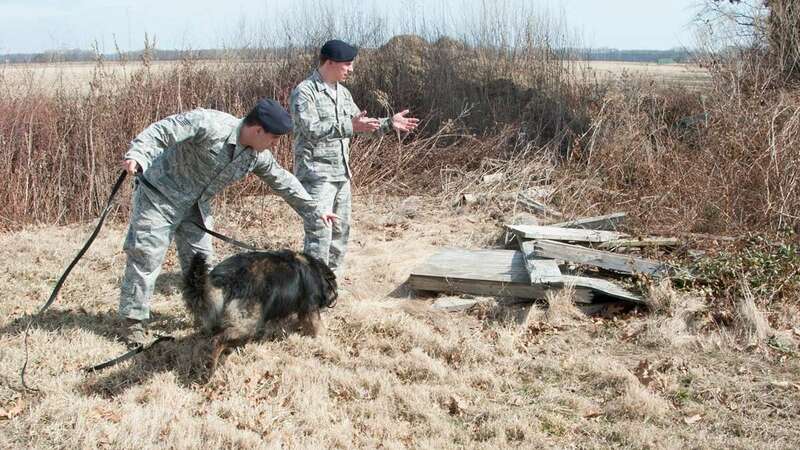 “It was awesome, it is what we dream of as K-9 handlers. I did and saw a lot of cool things, as well as having fun while doing my job,” he said. Spangenberg was injured during his deployment. His shoulder was dislocated after an IED explosion hit his humvee. Because of his injury, Spangenberg is no longer assigned to “Rico,” but he continues to train others who have taken his place. He is expected to return to dog handling this summer.